If you’ve arrived at this page then congratulations! You are likely engaged to the person of your dreams and I am genuinely so happy for you. It's my job to make sure that documenting your special day is as fun and easy as possible! I want to help you have the most relaxed day possible, where you are free to go and make memories with your guests, trusting that I will find hidden moments of magic which would have otherwise been lost. I believe in people; and for that reason I don't want to be seen as the photographer at your wedding. Rather, I want to genuinely chat to people there, and simply be Ross - another guest - who happens to be photographing people. This relationship with you and your guests allows me the freedom to capture moments which create memories. Memories which are genuine and natural. Some people label this as ‘documentary’, or ‘reportage’ style, but for me it’s just relationship driven photography. Im interested in real genuine moments. For that reason I try to avoid moving, directing and prompting; keeping me like an unobtrusive guest. As standard, I offer to photograph the entire day, from shoes on to shoes off. Because, I believe that being with you at the start of the day allows for us to start to get to know each other, helping you relax and start trusting me. Every wedding is unique, but as standard I charge £850 (2019 price) for the whole day; this price is significantly cheaper than the industry standard rate because I want to help you, not rob you! If you have specific requests and desires please get in touch. 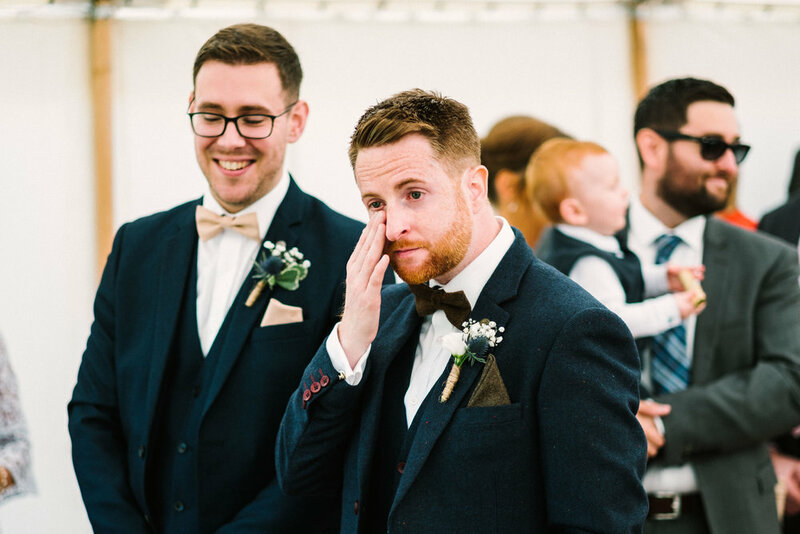 "We are so glad that we had Ross to photograph and document our wedding day. Ross was very organised from the moment we booked him, he arranged site visits and had loads of ideas for us and was more than happy for us to add ideas for photos too. Ross is such a professional and he is so creative which led to amazing photos of our day. Ross allowed us to feel like we weren’t really getting photographed which is what we wanted, we didn’t want to be standing posing all day and the documentary style photographing of our day was perfect. 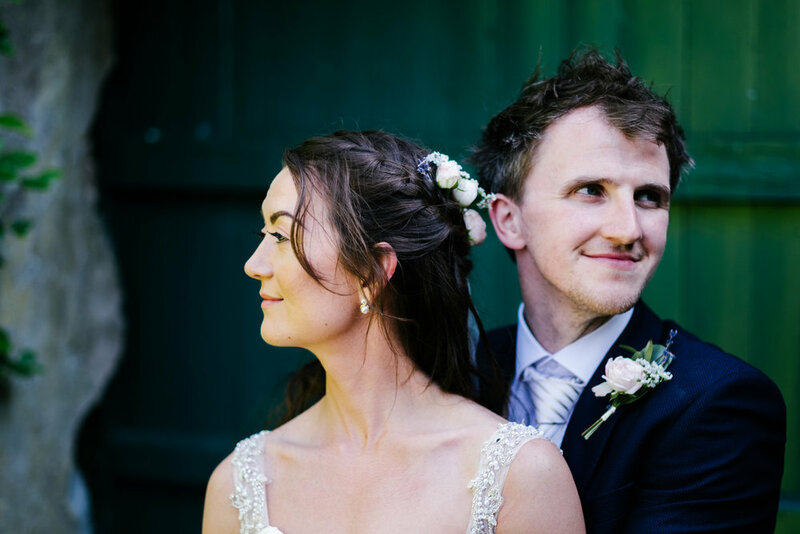 We are so happy with everything I would happily book Ross again for future events that we would like documented."